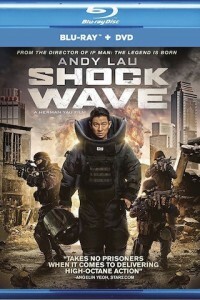 Blockbuster star Andy Lau (The Great Wall, House of Flying Daggers), one of Hong Kong’s most commercially successful actors ever, headlines the edge-of-seat thriller Shock Wave. Set on the busy streets of Hong Kong, Lau stars as Cheung Choi-san, a bomb disposal expert working to protect his city from attack. 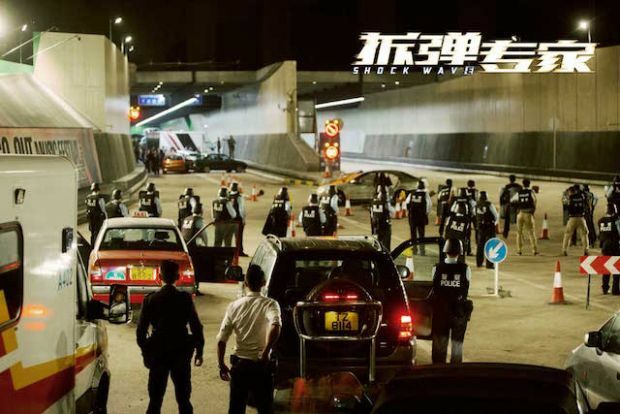 When a terrorist who specializes in explosives, Hung Kai-pang (Jiang Wu, A Touch of Sin), takes hold of the busy Cross-Harbor Tunnel, he threatens to kill hostages if his demands are not met. Written and directed by Herman Yau (IP Man: The Legend Is Born), with both Yau and Lau as producers, the spellbinding action film captured the #1 box office spot in China and Hong Kong when it hit theaters earlier this year. 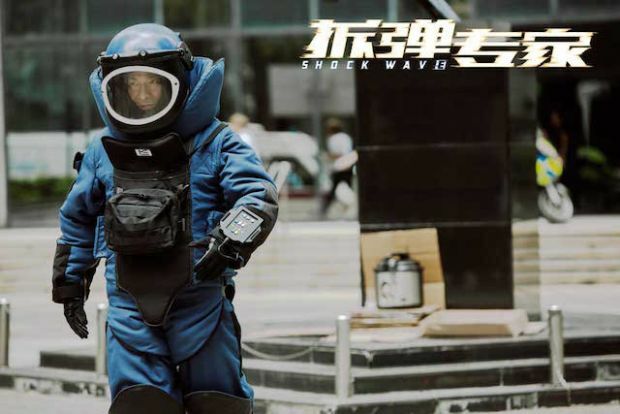 With a $23 million budget, Shock Wave has become Hong Kong’s second-highest grossing domestic film of 2017 and was celebrated as “disarmingly entertaining” by The Hollywood Reporter.